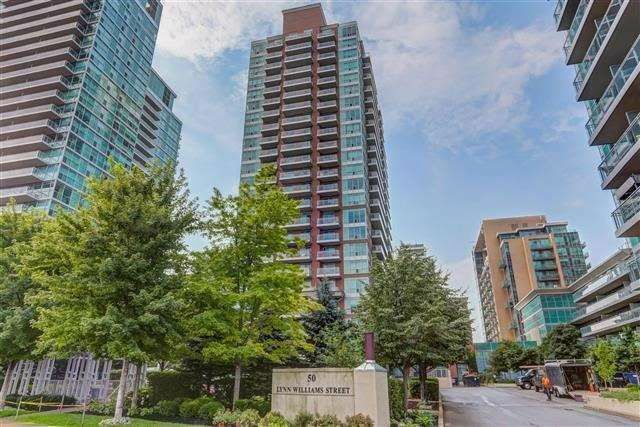 Beautiful 1 Bedroom + Den In One Of The Best Buildings In Liberty Village. 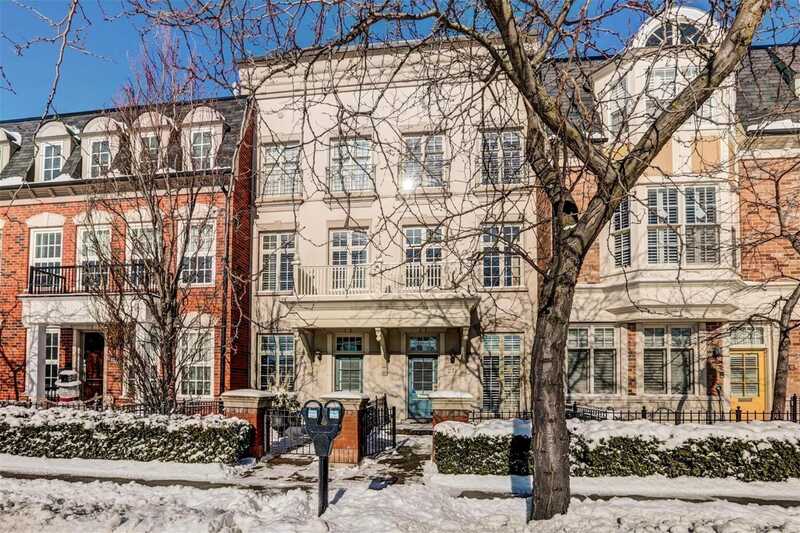 Low Maintenance Fees, Unobstructed Views, Resort Style Amenities, Guest Suites, Visitor Parking And 24Hr Concierge Are Just Some Of The Features This Building Has To Offer. Live In One Of The Hippest Neighbourhoods In The City With Everything You Need On Your Doorstep.